We are always pushing ourselves at ONE to only bring you the best gear, have a read below as we have a pretty cool release coming soon. So as you will notice at ONE ocean sports we have a few different constructions and we thought now would be a good time to explain a little about each and where each constructions strength and weakness are. This is as it sounds and is a thin carbon skin over a foam core, we use this construction on a lot of the race boards as we can get good weights and still keep good overall strength in the board. It allows us to make a very stiff race board and a board that has a great feel. Probably one of the downsides is it can be a bit fragile to hard knocks and with only quite a thin skin it can ding. 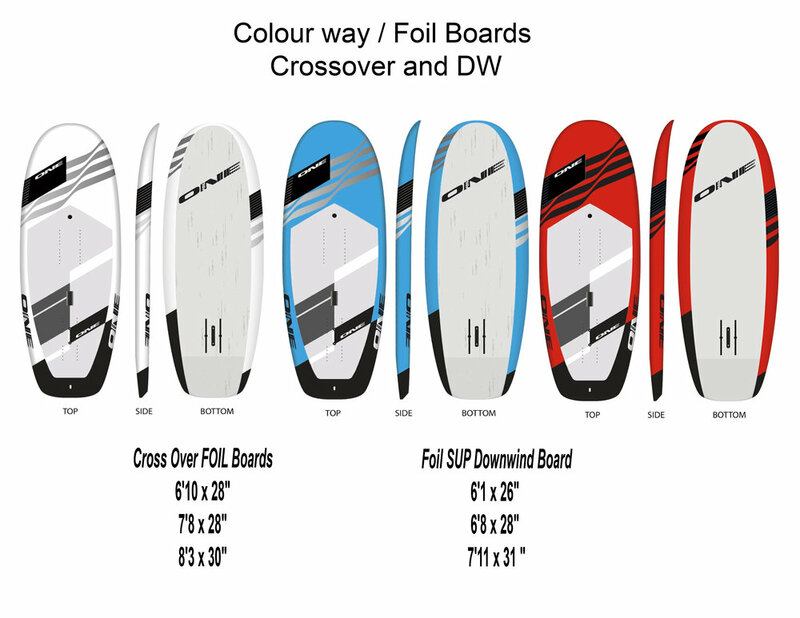 We at ONE do Carbon skin boards in a range of levels with Standard Carbon and Ultralight. The models we use carbon skin technology (Standard and Ultralight) on are…. This is a PVC wrapped top and rails with a wood bottom in a full epoxy glass layup, this is a little heavier than the other constructions but every thing else stays the same so you still get one of the best shapes in a very tough construction. This is a fully wrapped PVC boards with a epoxy half carbon to half glass mix, this construction is really the best of both worlds giving amazing durability and a weight that is equal to most top brands full carbon boards if not even lighter. Now this is the top end it is FULL PVC wrapped and Full carbon board it offers the best in weight to strength that the market has. Yes that’s right this is something we have been working on now for a while and feel the time is right to now slowly start introducing the NEW ONE HOLLOW technology. Right now we only have 2 models in the Hollow tech but this will expand as we slowly build new molds. Why hollow? well do you want a advantage over your competitor then this will be why! Having most of the boards weight right under the standing area and reducing the swing weight in the nose, getting a board that feels so alive under your feet that nothing comes close this is HOLLOW. Who is hollow for? I guess its first target is the racer the person who wants the best, it will not be a board at the budget end but will be a board for those who want high end quality it will be the board you buy when you want it to out last everything else. 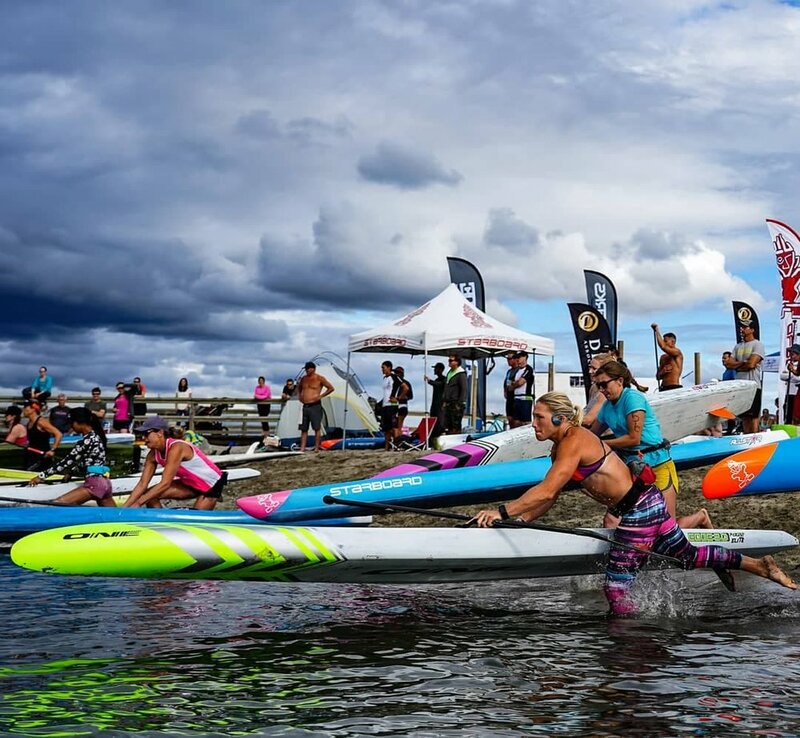 For those that already paddle Skis or any kind of hollow craft this will give you that feeling that you might have lacked when trying standard stand up paddle race boards. So what are the down sides to hollow? Well one of the biggest down sides is you have to make a mold so changing shapes all the time is not possible and this is why we are bringing them in over time. We have started with our 14ft STORM series and will be adding sizes as we go, we have chosen boards that have been tested and proven to be race winning boards that also are user friendly. This has been part of the ONE goal from the very start and our main objective is to make fast boards but to keep them super user friendly so that the normal person can paddle and feel super comfortable on and this will continue right though our whole line up. So what boards are made hollow right now? Right now we have the following ready to go. I know what you are thinking and these are just for the pros and top end racers and yes they are but these were the test shapes and the ones we have been able to put the hours into, we are now looking at expanding the 14ft STORM “HOLLOW” line with the wider sizes so if you are interested please contact us so we can get some feed back on the perfect widths to make!! FINAL NOTE - Keep an Eye Out for ONE Team Rider Kenny Kaneko at this years Molokai 2 Oahu as he will be racing on a 17’11 x 23” HOLLOW Unlimited. We hope this has given you a little more insight into what we here at ONE are about!! So with the Downwind foil starting to get more and more poplar we thought we would run through a few tips that will really help to get you started. We will break it down from the very start and go in to what gear you will need what conditions you should start with and how to start. What level do I need to be to start downwinding? When it comes to Foil downwinding it requires a bit of practice in other areas to really make the most of it and to really get ahead of the learning curve. There are quite a few things to help speed up the process. 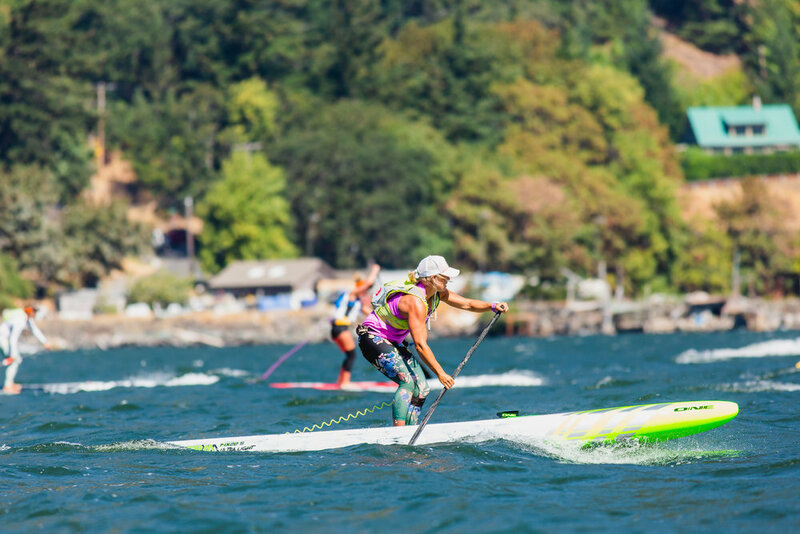 1: Learn behind a boat as this will give you good foil balance, make sure you are letting go of the rope and just riding the wake and trying to go from one wake to another. 2: Get in the waves as this can really help, learning to catch a wave and then pump from one wave to another is a key part. Many times while DW foiling you need to transition from bump to bump so learning to stay up on the foil while not on a wave is good practice. 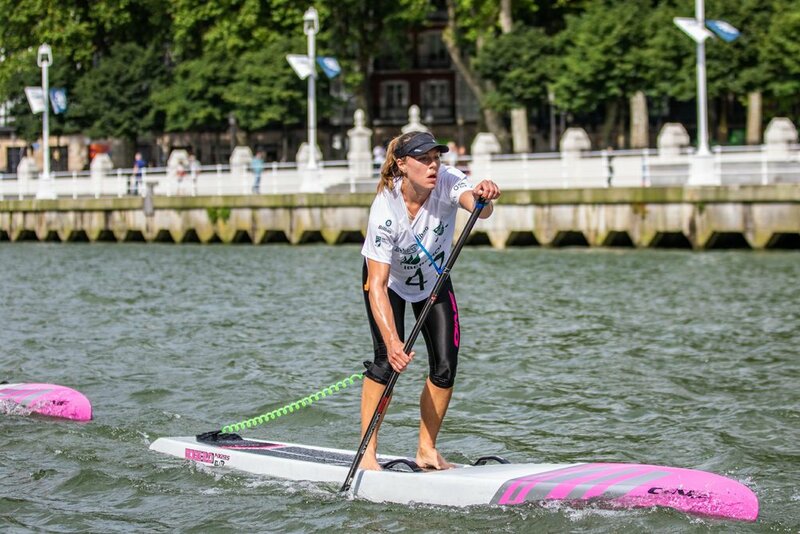 3: Pumping up in the flatwater, now this might not be something that everyone can achieve but is still something that should be practiced as it helps with timing and with a lot of foiling timing is a real key to success. We will be releasing a how to Flatwater pump up soon so check it out as it might help for this. What conditions are best for learning? Conditions play a huge part in learning and picking the right days to go might be the difference between success and failure. 1: Small swell with the wind straight behind you is the first part, you want small swell as it moves slower and when you are learning you will more than likely be on a bigger wing so if the swell is big and moving fast then these swells can out run the bigger foils and it can make it very hard to learn. 2: Wind behind you and 20 knots plus is idea as you will be mostly riding wind chop to start with. 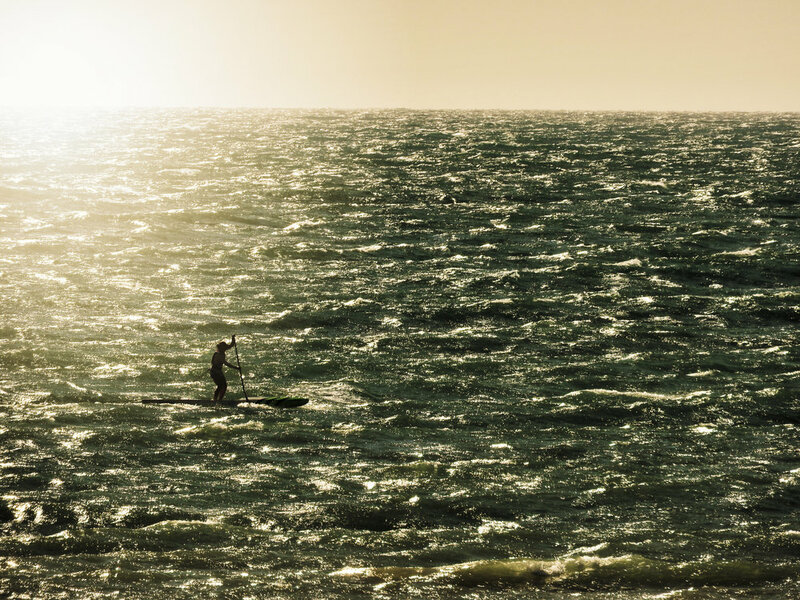 Having the wind behind you allows you to angle both ways across the swell with ease and takes away the only tracking one way which can be harder when learning. Having good solid wind also help with the getting up and creates more wedges in the ocean which we use to pump up on. 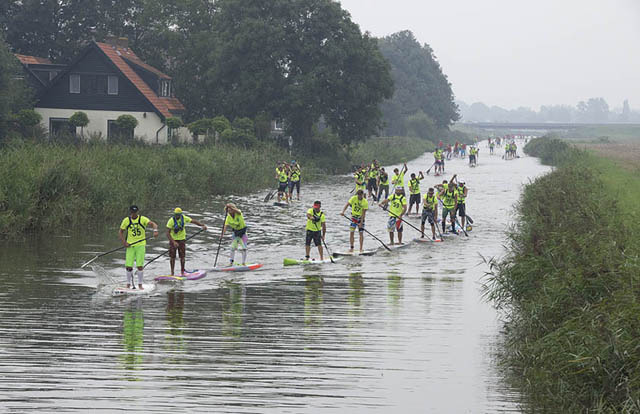 If you time it right you can pump up without even really paddling but you have to really work on timing and picking the right bumps to go for. This is also very important and you really have to sort the gear to the conditions you are learning in. Foils: When learning it is always better to be over foiled which means too big a foil as if you are under foiled you will spend way too much time just trying to get up as opposed to over foiled where it should be easier to get up and then once up its just learning to control what’s going on. 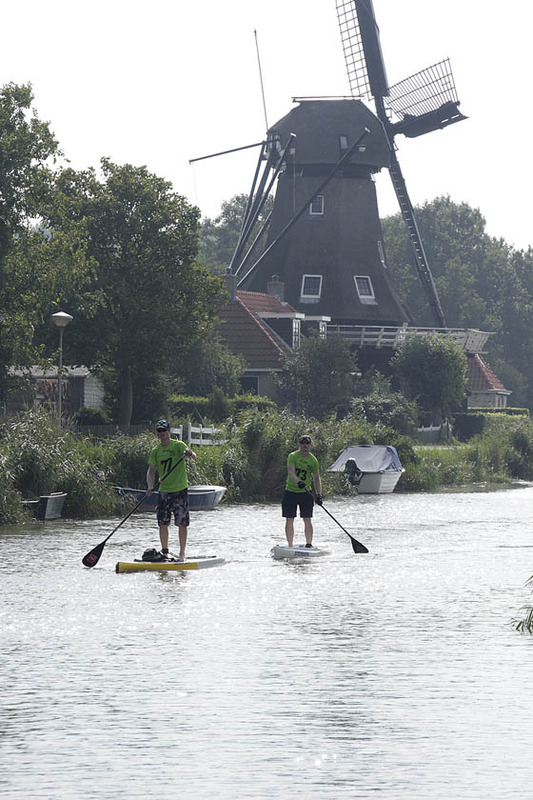 Paddling a 5 to 7ft board is no fun over a long distance so being up on the foil is far more fun. Look at the conditions you are about to go out in as well for example if you lived in Hawaii you might learn on a smaller wing than say the guys on the East coast of Australia where winds are far lighter so they will need larger wings. Mast heights: At the start we were all using 60cm masts but now its 75-90cm masts and the longer masts really help as the bumps get bigger and you will breach far less with the longer masts. Please note that the longer masts can be a litter harder to get up with when first using them. 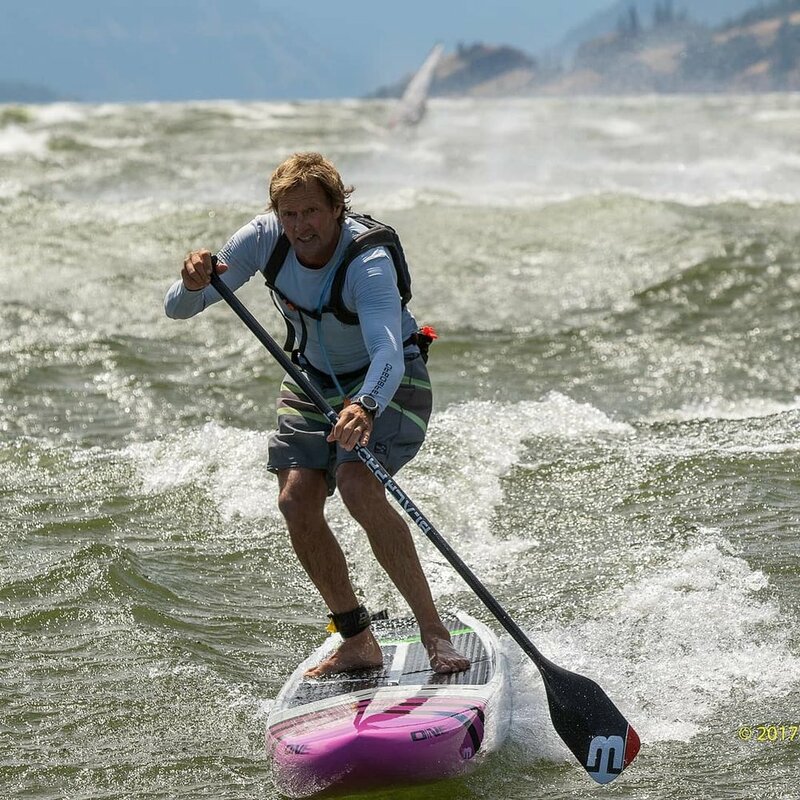 Boards: Like in the beginning of the sport really any board will work and if you have to save money, just converting an old SUP can work but the more you get into it the more you realize the Downwind foil boards that are built for the job are far better. 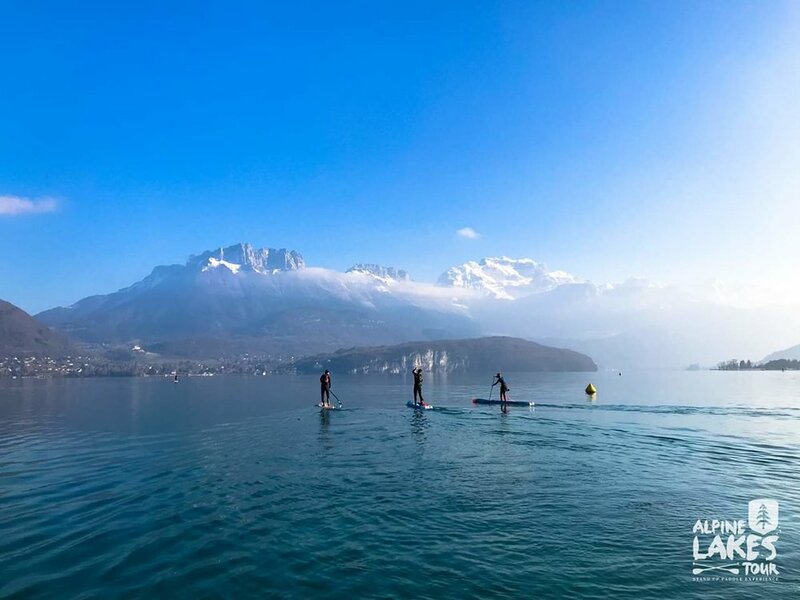 You want to ride as short as you can where you are still comfortable to paddle around, if your board is too small and you cannot paddle it so well then you will find it hard to put enough power in to the paddle strokes to get you up and this will make life hard. Keeping the board nice and light also helps as does getting one with nice bevelled rails and the right amount of tail kick after the foil boxes. All these little things can really add up and this can be the difference in how long it takes to learn. Please check out the Video’s here and we hope that you learn something from them. You can also contact us at ONE Ocean Sports via the contact page and we will endeavour to help you out. The first sessions in DW: Now this is from personal experience and the first few DW sessions can be frustrating so keep them short, we recommend no longer than 5km as it is pretty physical and if you are working hard to get up and stay up then by the end of 5km you probably will not have enough energy left to get up any more anyway. You will know when you can go longer but set goals of staying up for a certain distance, mine was getting to that 1km without coming down and once I got to this it all really just started to click. Once it does click you can do 20km or longer at a very easy physical rate and it will go from something that was super hard to something very easy!! Don't give up as the reward is well worth it as you will see in the video’s below and even though the first few times will be tough it will get easier and once it does it will be one of the greatest things you ever do! !